Known for its gorgeous Mediterranean climate, the community of Fallbrook, California is a true utopia. Found in the 92028 zip code, Fallbrook is comprised of gently rolling hills, rich with flowering fields, citrus and avocado groves, and grand oak trees. This close-knit community has earned a reputation as being one of the Friendly Villages, along with its neighbor Bonsall. The area’s economy is largely dependent upon local agriculture; however, it also boasts a vibrant culture and arts scene, and it is growing as a tourist destination and sought-after wedding location. This unincorporated, census-designated place is home to approximately 43,000 residents who revel in the tranquil small-town lifestyle it affords. 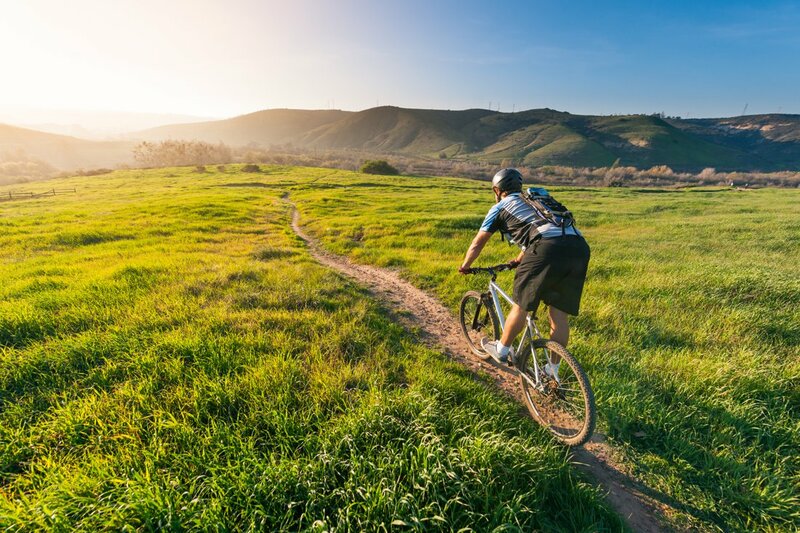 Fallbrook has a charming village atmosphere, and yet it is in close proximity to the big-city amenities of San Marcos, Escondido, Temecula, Vista, and Oceanside. Furthermore, the beach is less than thirty minutes away. Fallbrook is believed to have been settled in 1869 by the Vital Reche family who hailed from Pennsylvania and named the community in honor of their family homestead. The town as it exists today was laid out in 1885 and two buildings built around that time, a church and a school, still stand and are in use. Prior to World War II, the primary agricultural pursuit was olives but today it is flowers and avocados. The rich history of this charming community is well preserved in the Fallbrook Historical Society Museum which is located at the corner of Hill Street and Rocky Crest Street. In addition to these points of historic interest, Fallbrook also has splendid recreation opportunities. The Parks and Recreation operate several parks, hiking trails, golf courses and host community events. Buy a luxury home in Fallbrook and you’ll have easy access to four golf courses, one private, one semi-private and two public. The Fallbrook Golf Club is a par-72 course, as is the Pala Mesa Resort championship course. But for those who prefer a more exclusive upscale experience, the Vista Valley Country Club boasts a private golf course in addition to a swimming pool, a spa, a fitness center, golf clinics, youth camps and fine dining as well. This naturally beautiful area also has eleven preserves that afford hiking and wildlife viewing opportunities. Operated by the Fallbrook Land Conservancy, Heller’s Bend, Bonsall Preserve, Rock Mountain Preserve, Los Jilgueros Preserve, Dinwiddie Preserve, Appleton Preserve, Palomares House & Park, Engel Family Preserve, Durling Preserve, Margarita Peak Preserve, and Monserate Mountain Preserve are all wonderful places to spend a day. This quaint community also has several splendid parks including Fallbrook Park, Ingold Community Sports Park, Ball Park and Alturas Street Park. However, the community favorite is by far Live Oak Park. Live Oak is a gorgeous 27-acre park that boasts walking trails, picnic areas, soccer fields, volleyball and basketball courts, two playgrounds, an amphitheater, a wedding venue and three softball fields. Beyond the historical points of interest and recreation opportunities, this remarkable small town also has wonderful events and festivals to keep its residents engaged and entertained. Some of the favorites include the Fallbrook Avocado Festival, Holiday in the Village, Breakfast with Santa, Warm Winter Nights, Wine and Bite Holiday Walk, Fallbrook Vintage Car Show, Annual Flower Show and several others. In addition to all of those fantastic amenities, Fallbrook also has great shopping and dining options, as well as a thriving arts community and esteemed public and private schools. All in all, this is an ideal destination for luxury home buyers in search of a quiet, family-friendly life, as well as for artists, for farmers, and everyone else who appreciates an old-fashioned main street and quiet village atmosphere. This hidden gem in the northernmost corner of San Diego County has exciting upscale real estate opportunities. Fallbrook luxury homes include expansive acreages, horse ranches, family farms, and gorgeous country estates. If you would like to learn more about the luxury homes for sale in Fallbrook, California, please allow us to assist you and contact us today.